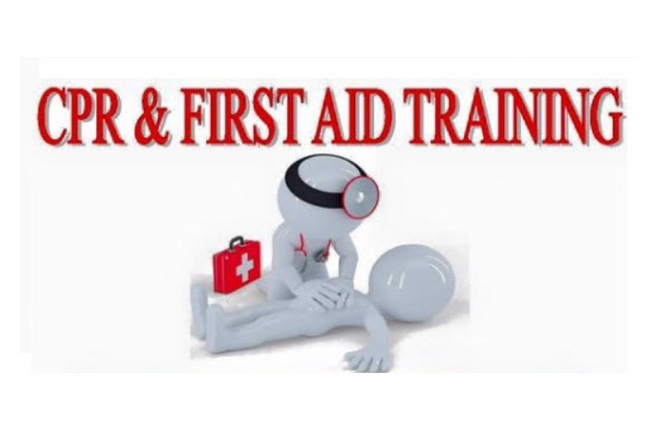 The Department of Youth Empowerment is teaming up with the St. Kitts-Nevis Red Cross Society to present a first aid and CPR certification training workshop that will be held at the Red Cross Headquarters at Horsfords Road, Basseterre. Registered groups can select at least two representatives to participate in the one-day training where they will learn the techniques for creating a triangular bandage and learn proper Procedures for treating bruises, cuts and splints. Topics are also expected to cover the methods to assist asthmatic patients and persons experiencing seizures. Youth officer, Sharon Cannonier, is also a volunteer with the local red cross and noted that this type of certification training cost $175 per person. She said however, the cost for this one-day course is being shared between the department, the GEF Small Grants Programme (SGP), and the Sandy Point Art Association (SPARTA). Participants will attend Free of cost and will be provided with lunch and refreshments. She also explained how beneficial an increased number of certified first aid and CPR individuals would be to society. Must fill out a registration form for the training and return it to the department on or before Friday October 26. The event is scheduled to take place on Saturday November 3 2018 and runs from 9am to 4pm.